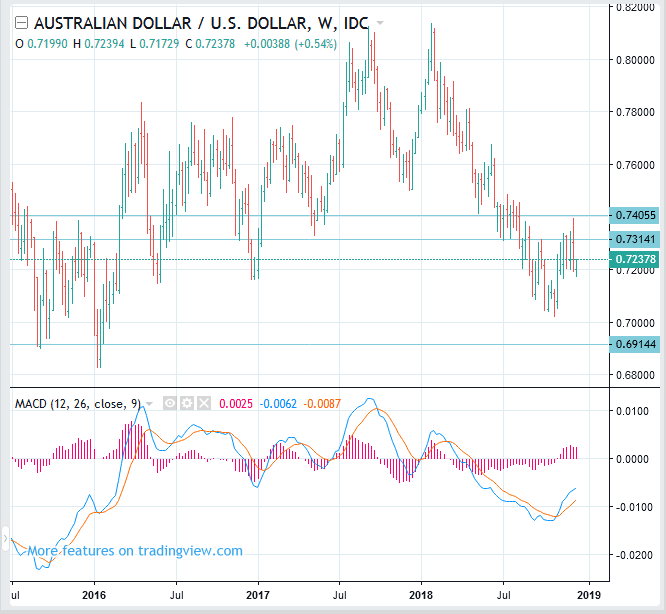 The rebound of the Australian dollar is weak. It is likely to drop one more step. If AUDUSD rises, it seems to be a good sell opportunity. Selling above 0.7314 will bring some good profit.